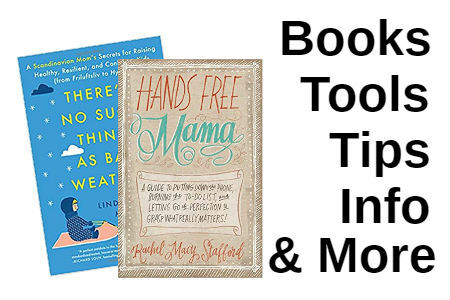 Welcome to The Moms I Know! We are Sheila Walsh Dunton and Maria Anderson Fahrner, two moms on a mission to reclaim childhood and help you find joy in your parenting journey. Join us each week on our podcast where we dive into the tough parenting topics to help you make conscious choices for family wellness. 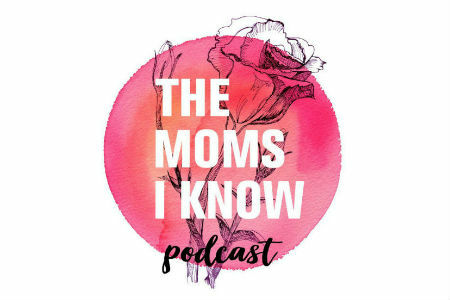 Whether you are a mom, have a mom, or just care deeply about the next generation's impact on the world, we invite you to check out our podcast! Our podast is full of great resources, tips, tools, info and lots of other goodies. If you heard it on the podcast, you can find out about it here! 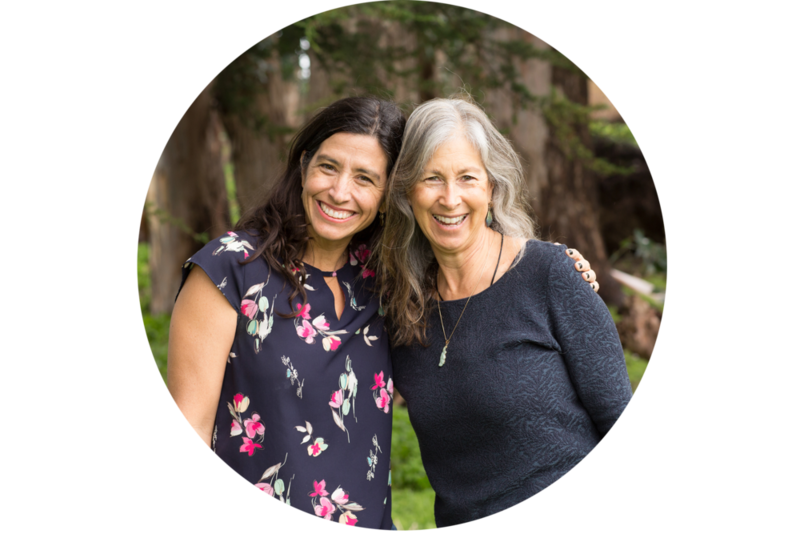 Meet Maria Anderson Fahrner, owner of Soquel Essentials, and Sheila Walsh Dunton, owner of Purple Beet Nutrition, and find out why they've joined forces. If you have questions about an episode, requests, suggestions, or would like to be a contributor, we would love to hear from you!